Join us this Saturday, Jan. 17, at 11:05 p.m. immediately following the news on WCCO–TV Channel 4 – for a new episode of “Life to the Max” … bringing you stories that motivate and inspire! Watch the promotional clip for this week’s show. 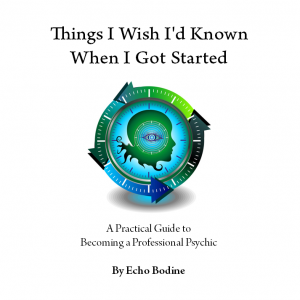 Echo Bodine was born into a family of psychics. She became aware of her powers at the age of 17. It has taken her time to get comfortable with her strong intuition. 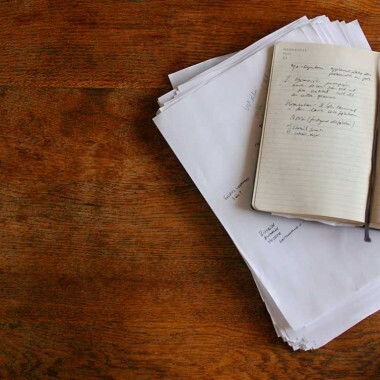 In our first story this week, Liz Collin introduces us to this gifted woman who sheds light on a phenomenon that is often misunderstood and discounted. 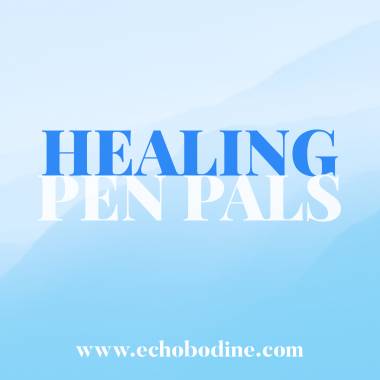 Join Liz and the “Life to the Max” crew on a “ghost buster” encounter with a spirit who has not yet crossed over to the other side. 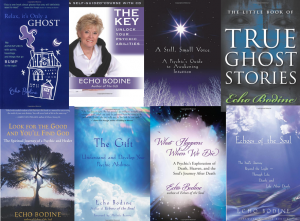 Ms. Bodine is a well-respected and accomplished author, teacher and spiritual advisor. 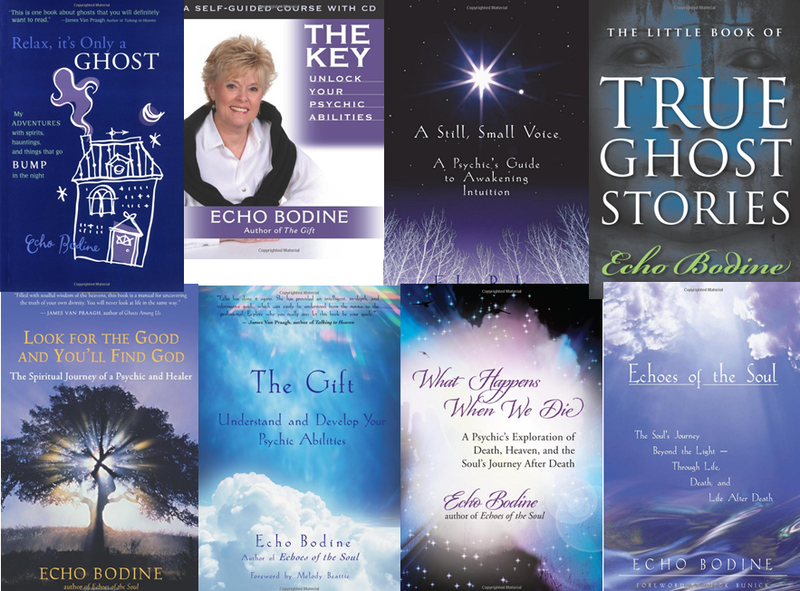 Bring an open mind and join us for this psychic adventure! Tune in Saturday, Jan. 17, at 11:05 p.m. and again Sunday, Jan. 18, at 5 a.m. (re-broadcast) on WCCO-TV. 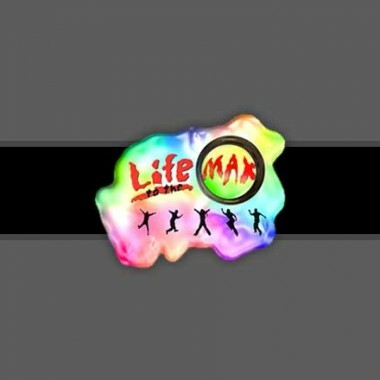 “Life to the Max” is sponsored by Lifetouch and produced by Lifetouch Media Productions. Check us out online: lifetothemax.tv. Like us on Facebook and Twitter to see sneak peeks of upcoming shows.